ALLEN DAVIES are pleased to offer FOR SALE this THREE DOUBLE BEDROOM FAMILY HOME. 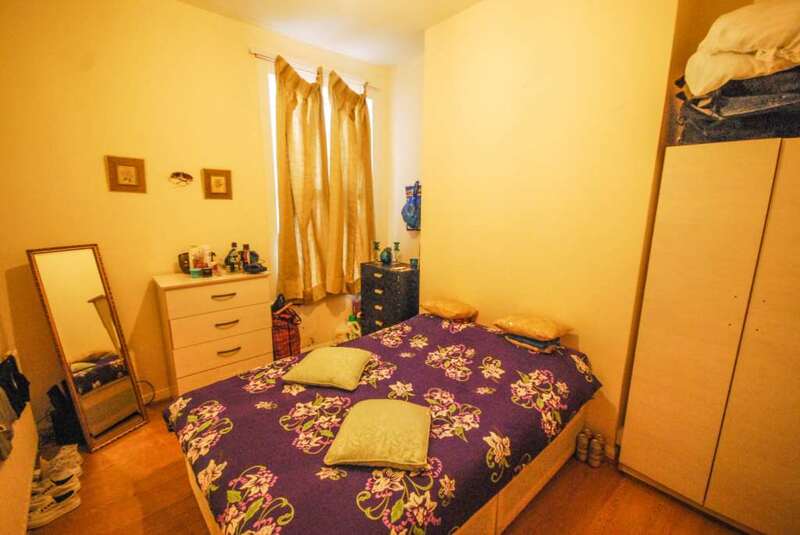 The property is GENEROUS in size and benefits from FIRST FLOOR BATHROOM, KITCHEN/DINE and a good sized GARDEN. 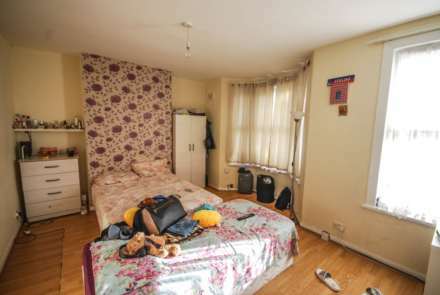 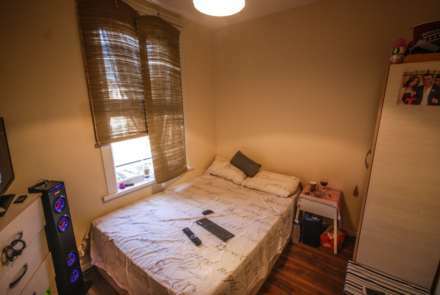 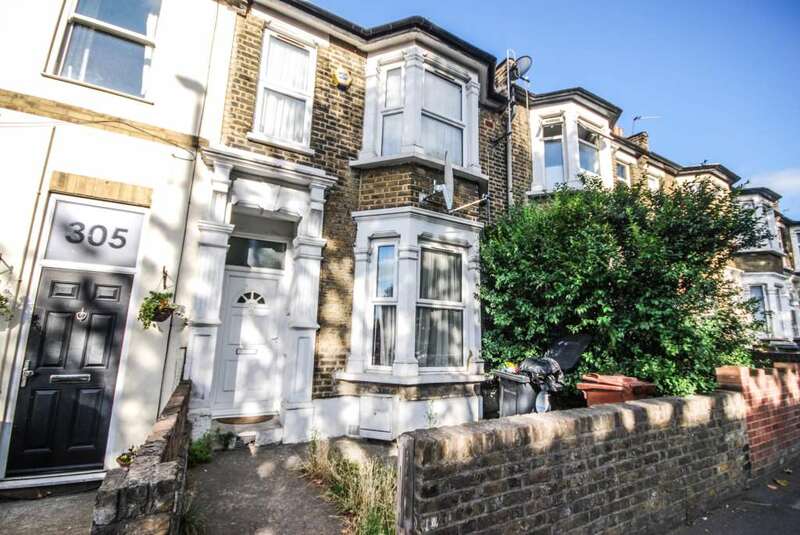 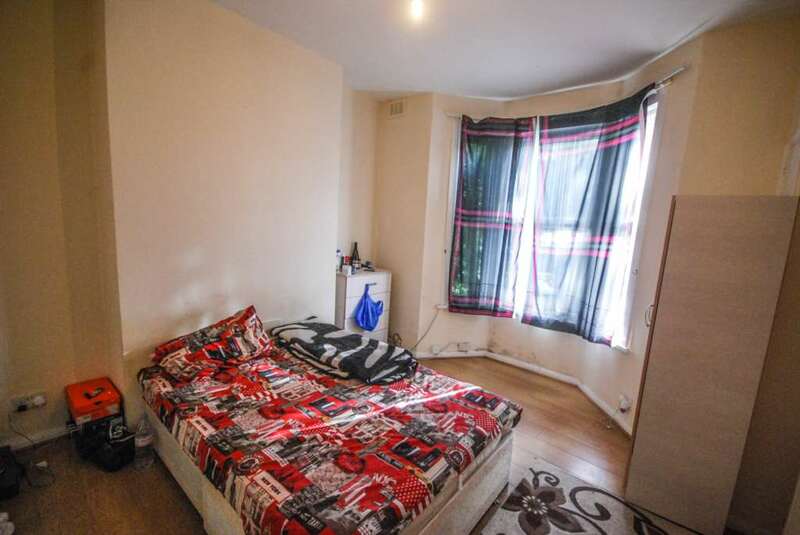 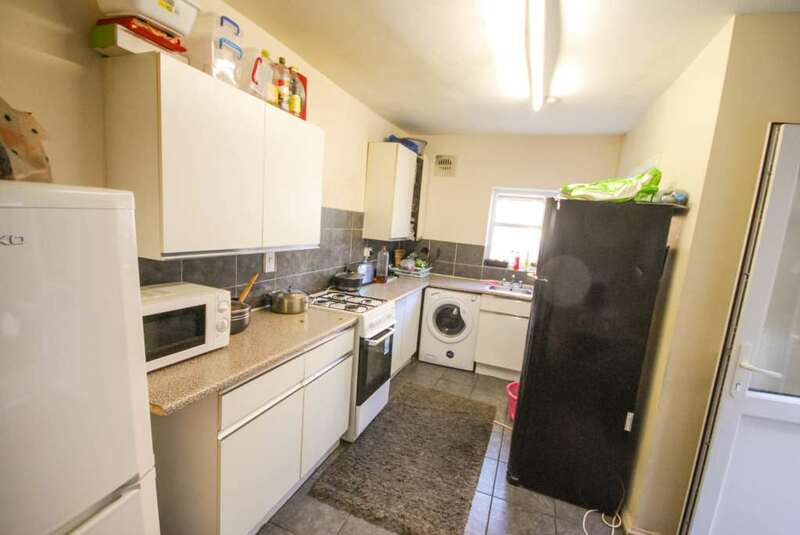 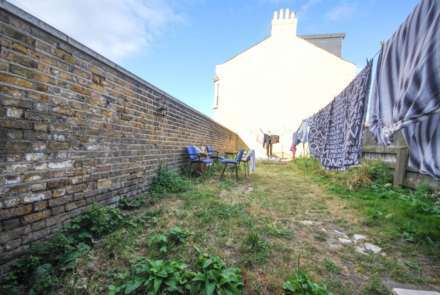 The property gives GREAT ACCESS to HACKNEY and has various TRANSPORT LINKS and would make an IDEAL FIRST TIME PURCHASE or a GREAT INVESTMENT.